Kiwi Jono Lester will return to Japan for the 47th Suzuka 10 Hour Race, having signed with leading Japanese Porsche team D’station Racing for the Asian leg of the Intercontinental GT Challenge. Lester impressed the D’station team with his performances in the 2017 Super GT Series, driving a Porsche 991 GT3-R with Gulf Racing, leading to his invitation to lead the team’s PRO-AM entry alongside Porsche Carrera Cup Japan Champion Tsubasa Kondo, and D’station Racing Team Owner Satoshi Hoshino. Kondo and Hoshino are already race winners this season in the Super Taikyu Endurance Series, driving the same #77 Porsche that will carry the trio throughout the gruelling Suzuka 10 Hour race. The sister #7 D’station Porsche will also have a Kiwi flavour, with dual-Le Mans winner and Porsche Factory Driver Earl Bamber drafted in to join the regular Super GT pairing of Tomonobu Fujii and Sven Muller, in the PRO class. 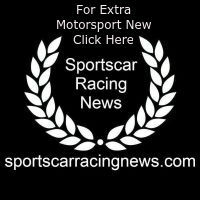 D’station Racing are targeting the podium in both the PRO and PRO-AM classes at the much-anticipated return of the 10 Hour format, with a rich history dating back many decades. 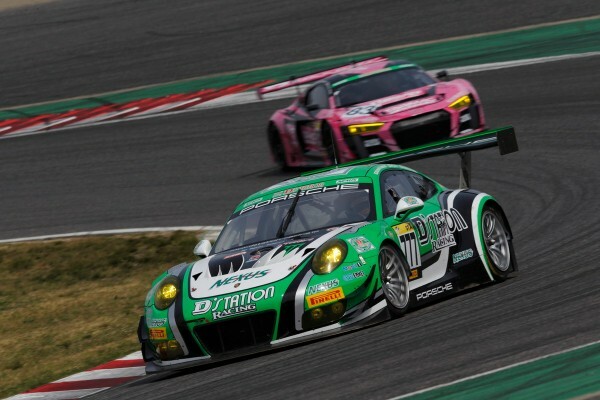 The 47th Suzuka 10 Hour Race takes place over the weekend of August 23-26, with a capacity 30-car grid featuring factory teams and drivers from all over the world, including two factory entries from Porsche itself from the Manthey and Craft-Bamboo teams. “The invitation to join D’station Racing is an exciting opportunity for me to return to Japan with one of the top teams in Japanese motorsport, up against a World Class field of teams and drivers. “Hoshino and Kondo have proven in Super Taikyu to be a strong, winning pairing in 2018. Together, I believe we can contend for the PRO-AM class podium. It’s a great privilege to be a part of such a high profile event as the 47th Suzuka 10 Hour race. “I have close ties within D’station Racing and to join them is the culmination of many years of development on and off the track.